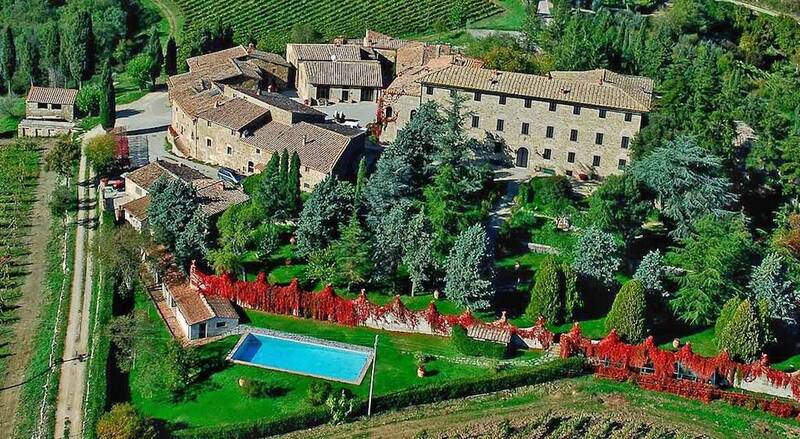 Borgo Castelvecchi with its Villa, is a historical property still owned by the same noble family for the last 6 centuries, and settled in the heart of the Chianti Classico region, right between Sienna and Florence. Borgo Castelvecchi is the ideal place to celebrate weddings and events that can take place in the large hall of 150 square meters which opens onto a large covered terrace from which is possible to access to the park; from the hall is also possible to reach the wine tasting point and from there the historic cellars of the Borgo. There is an inner typical restaurant divided into several halls by large arches and equipped with a big fireplace; in front of the restaurant there is an ex-parade ground already equipped for 40 people. Lastly, the open pergola overlooking beautiful sunsets and equipped for barbecue, will give a touch of romance to your evening. The Borgo, once fortified, is actually an active 300 ectars farm surrounded by vineyards, offers the possibility to spend beautiful relaxing vacations with the feeling of authentic gastronomic and wine tradition. We may guest more than 100 people either in the large 1700 Villa, main structure of the Agriturismo, in rooms and apartments overlooking the Italian shape garden with age-old plants or in the Borgo, with middle age origins, in rooms and apartment as well, located in the original stone houses with their original wooden roofs and cotto floors, with country style interiors. 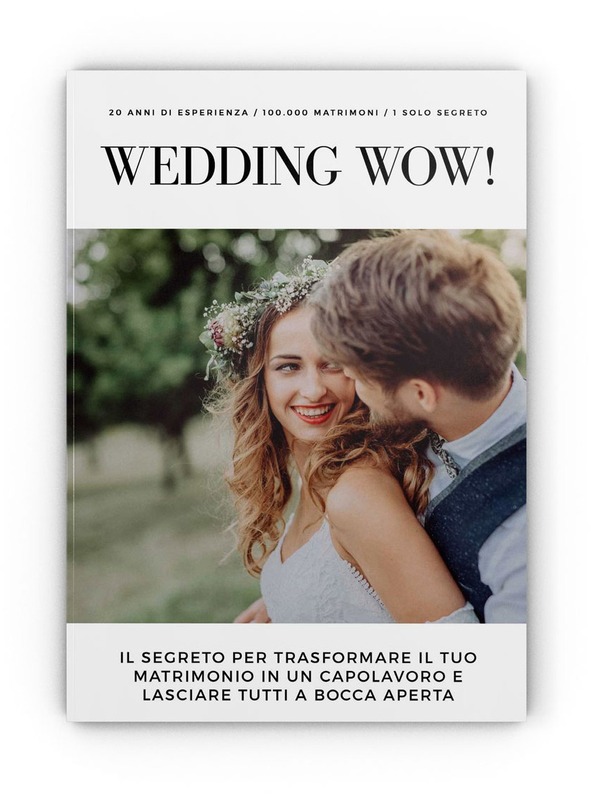 The phone number of Borgo Castelvecchi is +39 0577738050. The fax number is 0577738608.